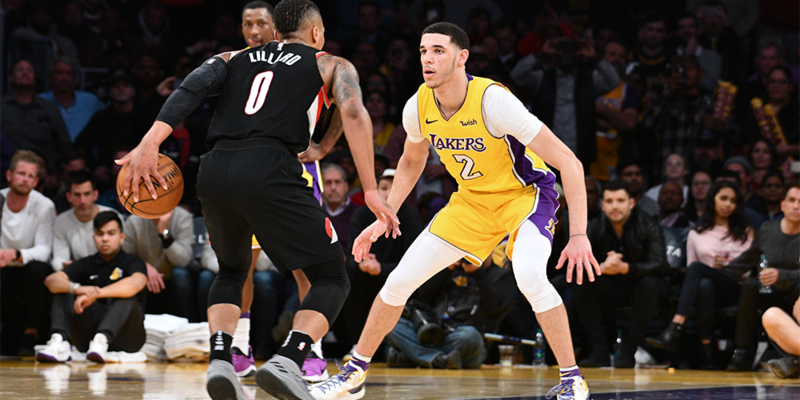 Lonzo Ball's rookie year was a disappointment—on offense. But his defense tells a different story. It’s safe to say that Ball’s play as a rookie did not match such lofty praise.